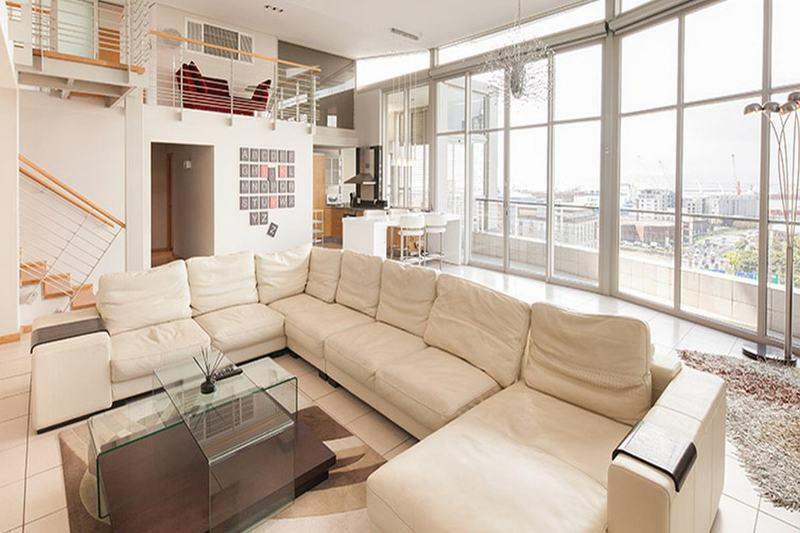 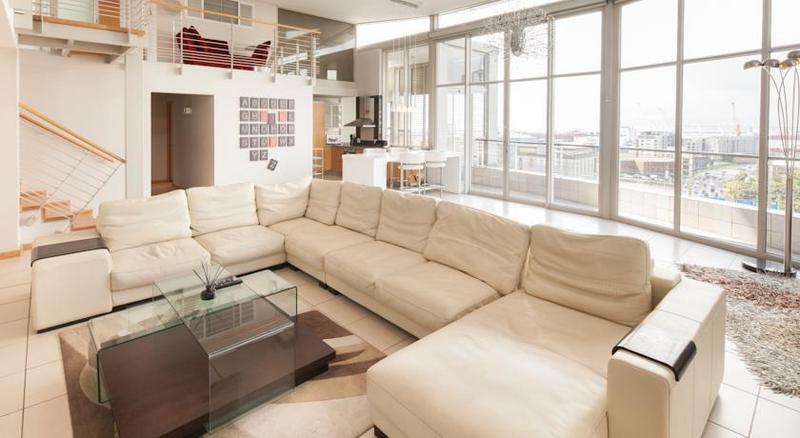 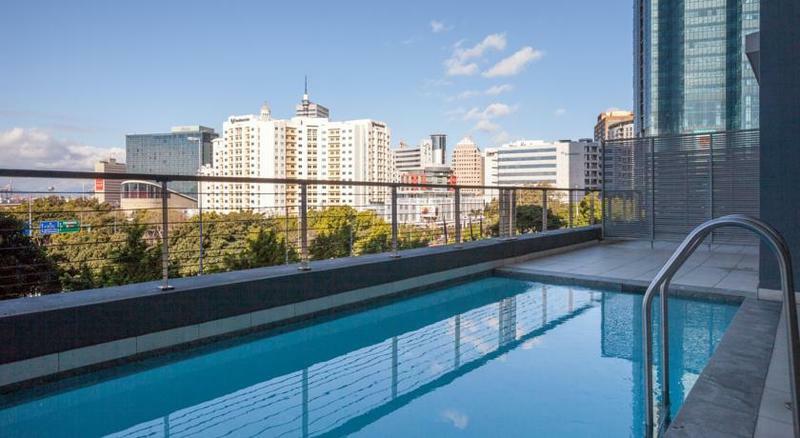 Get a new perspective of the city skyline in a contemporary apartment in Harbouredge. 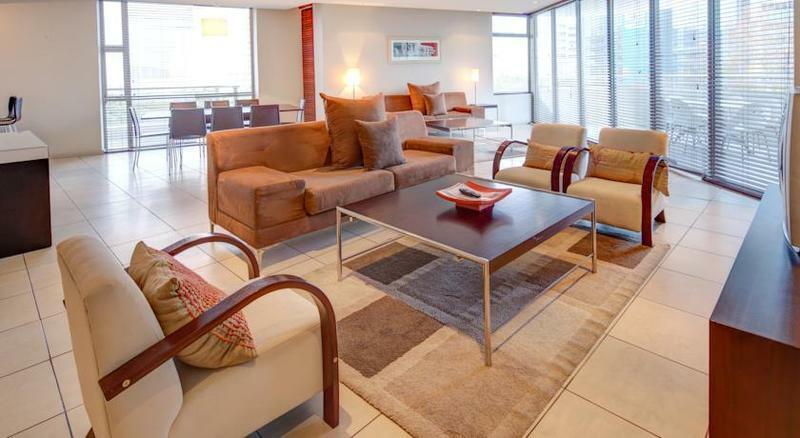 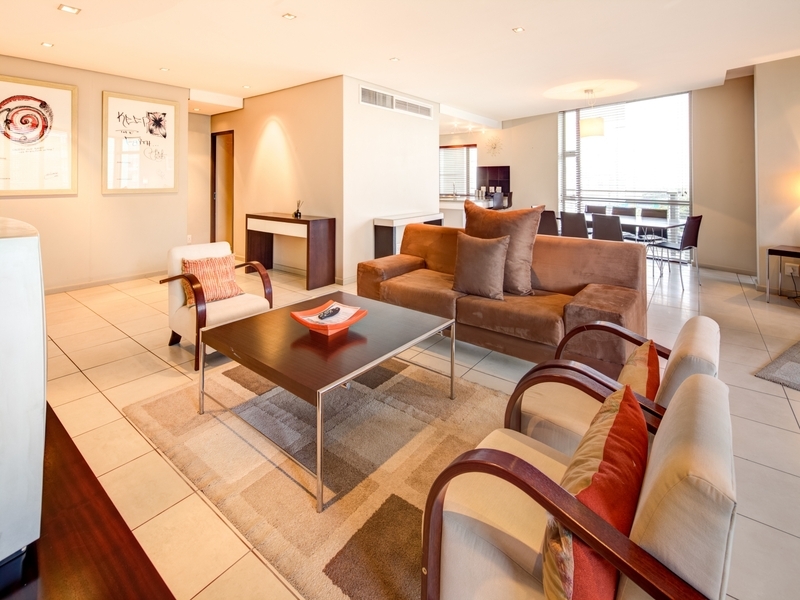 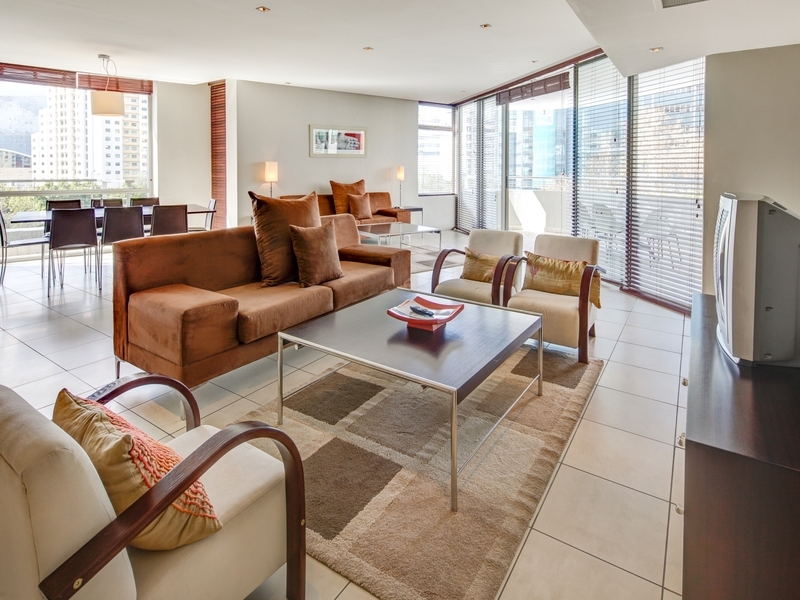 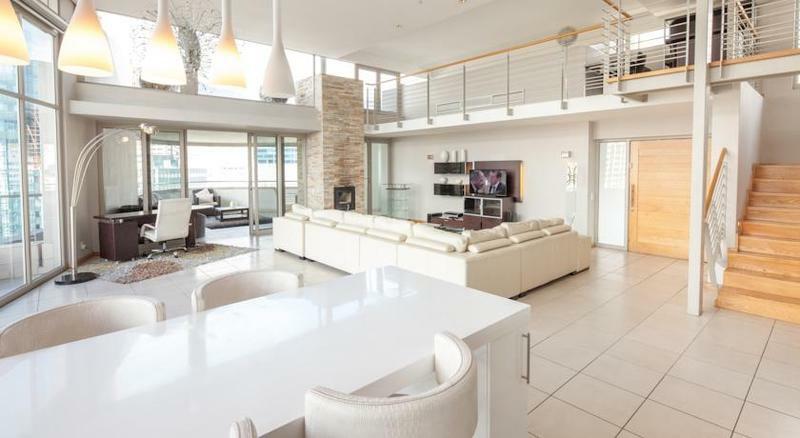 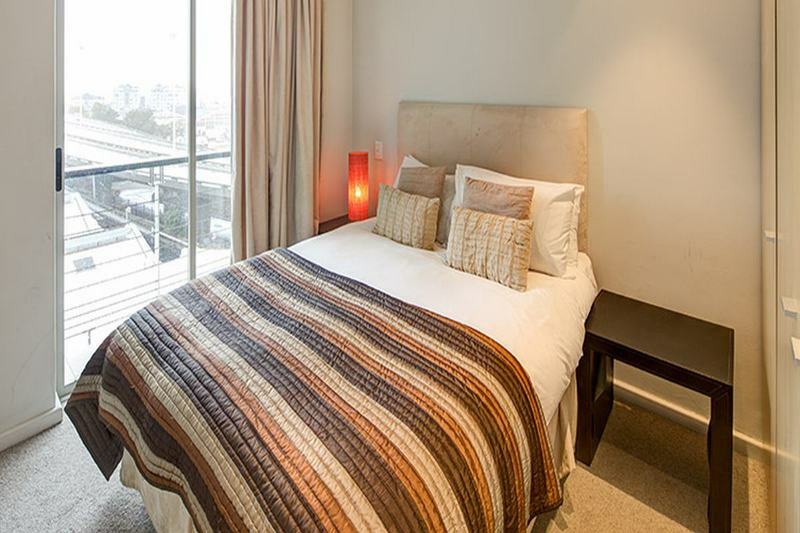 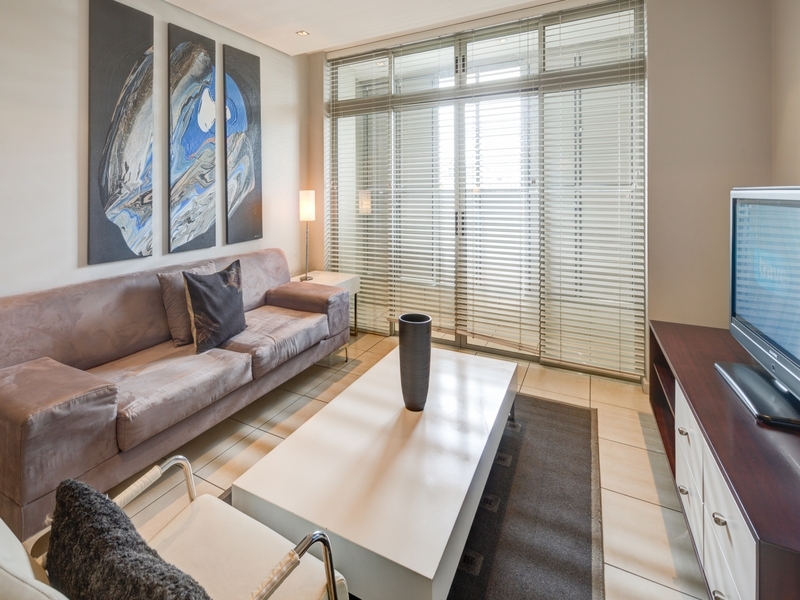 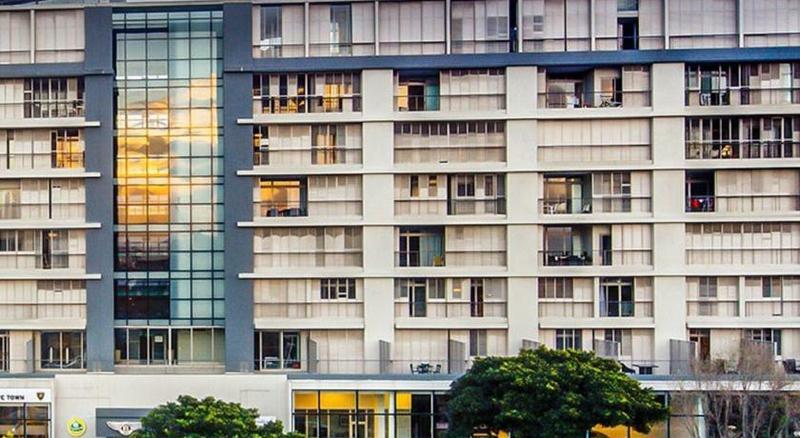 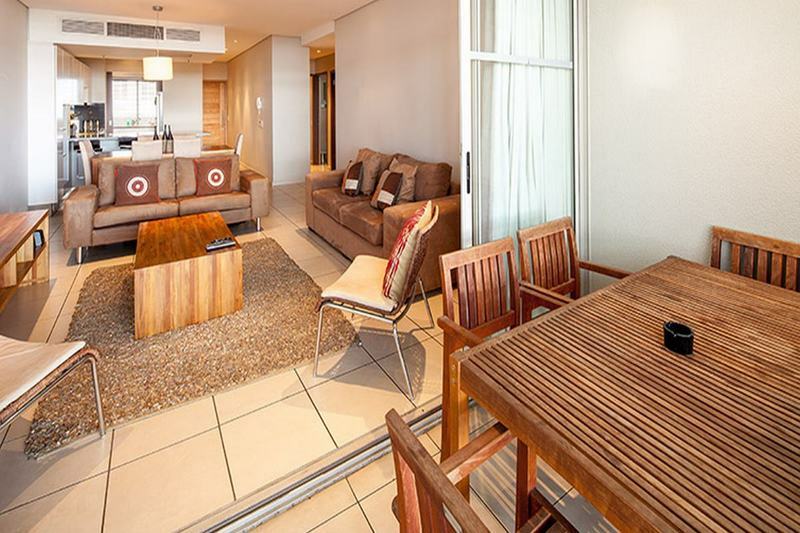 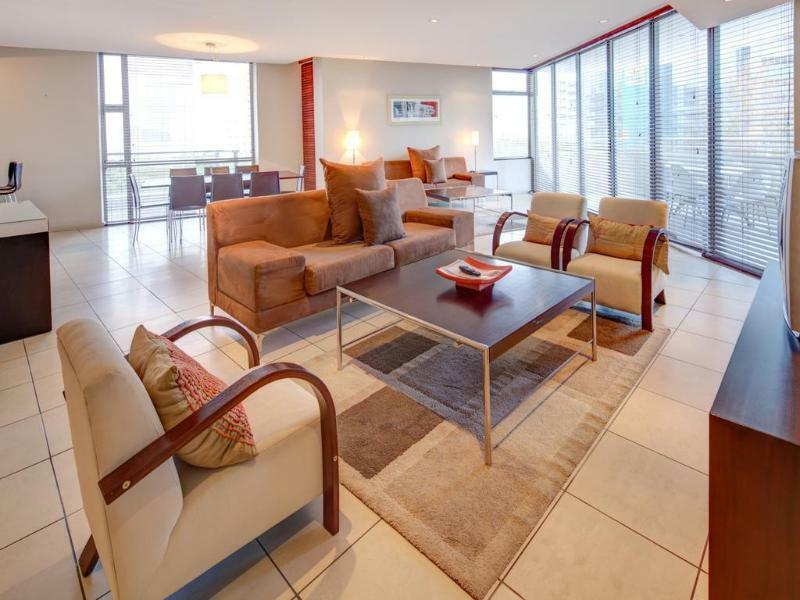 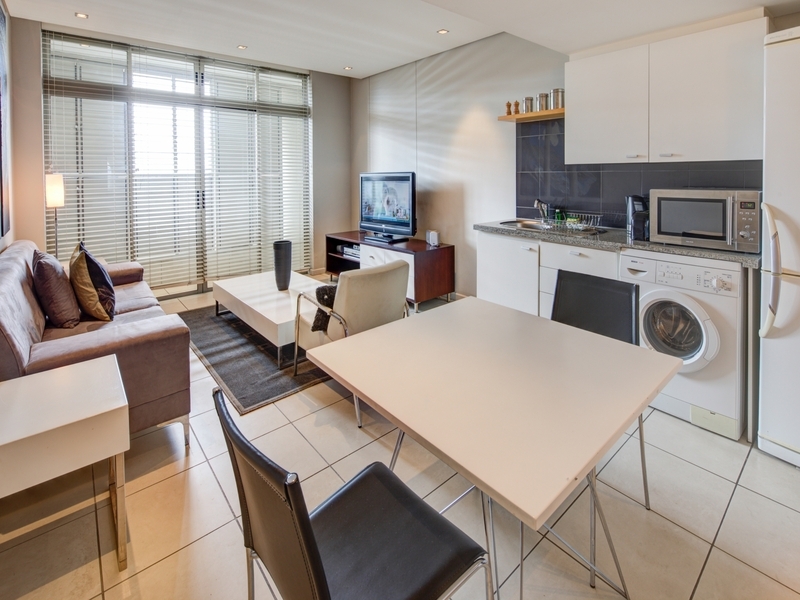 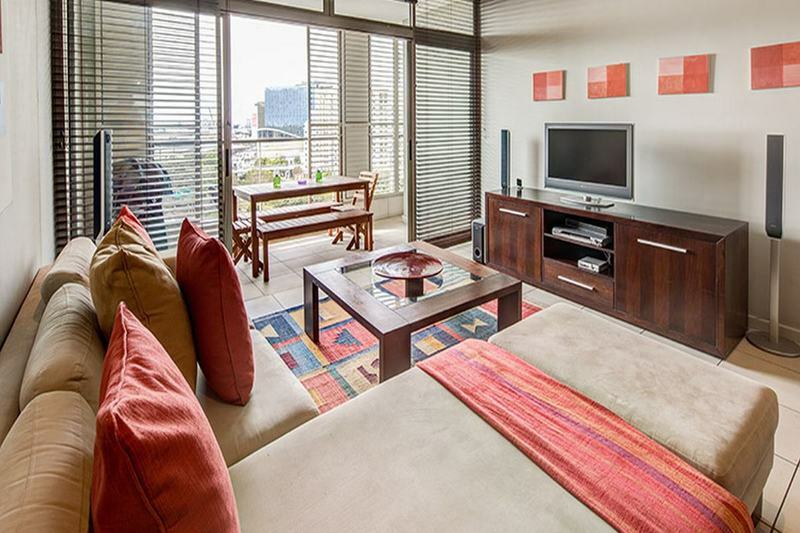 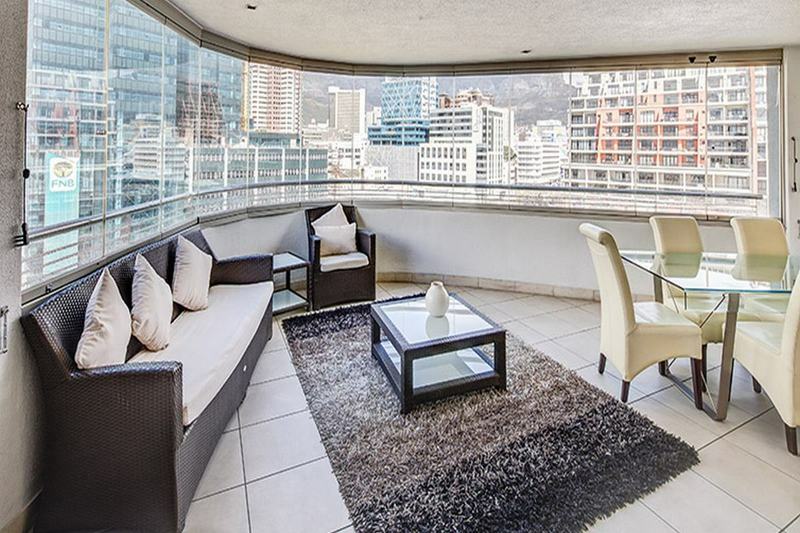 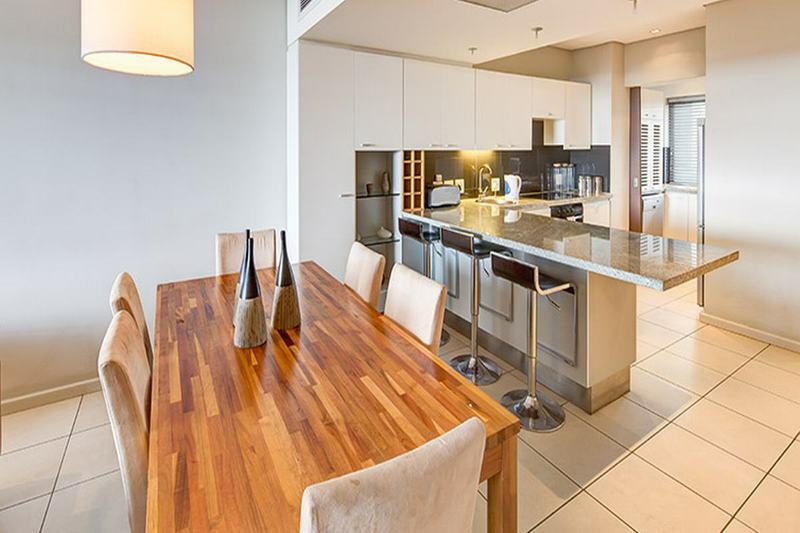 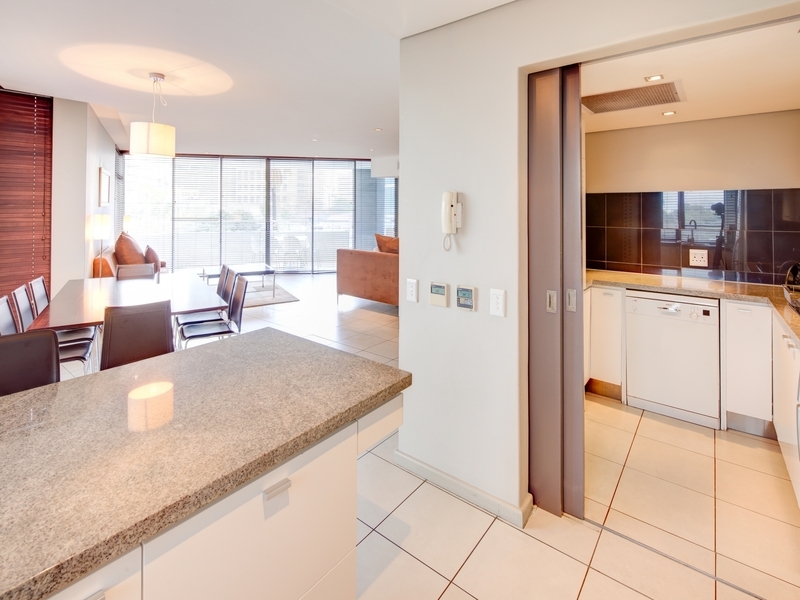 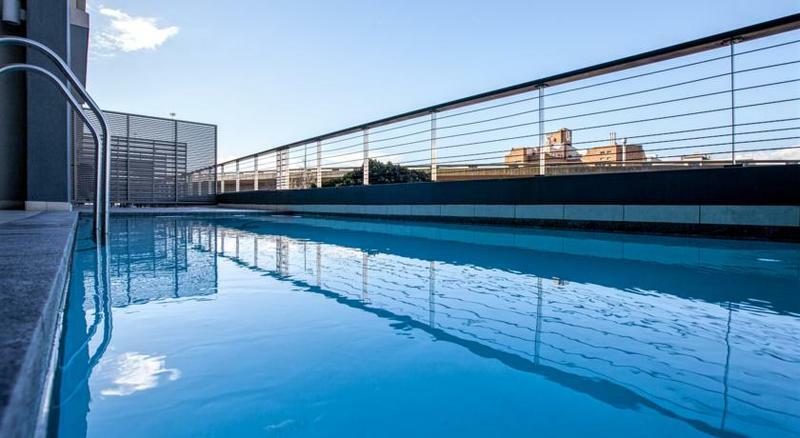 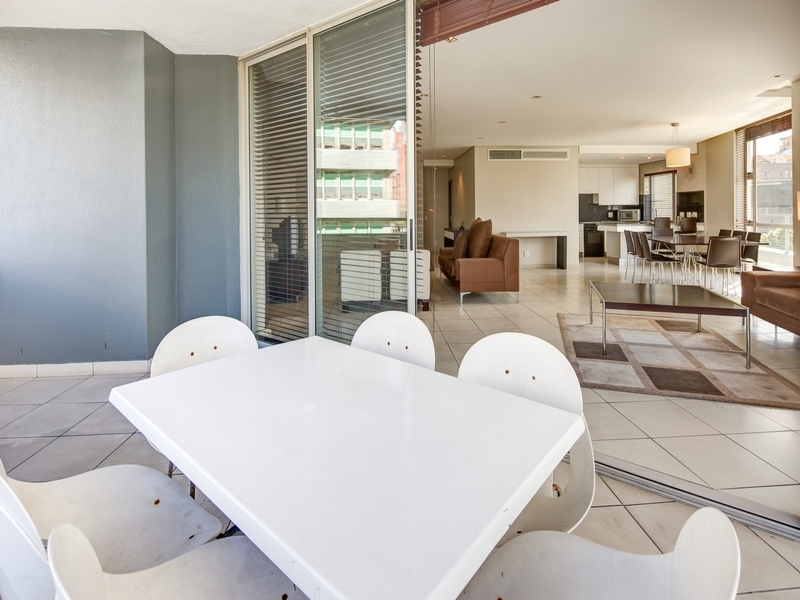 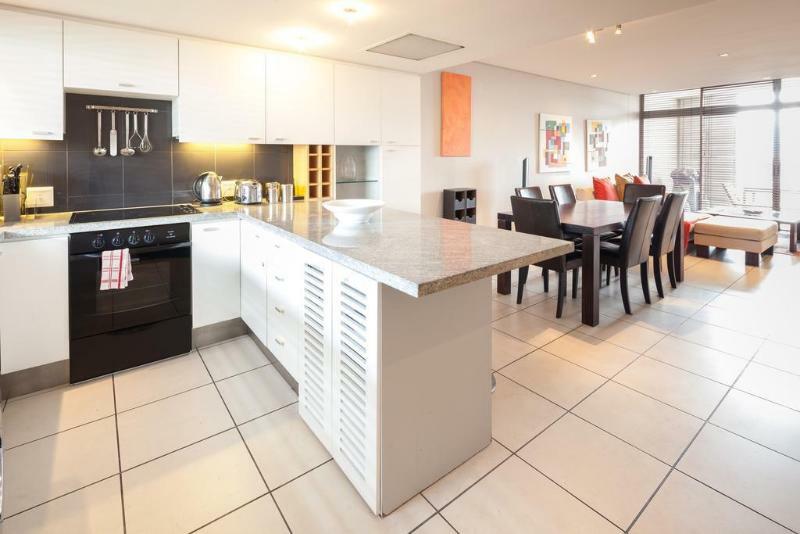 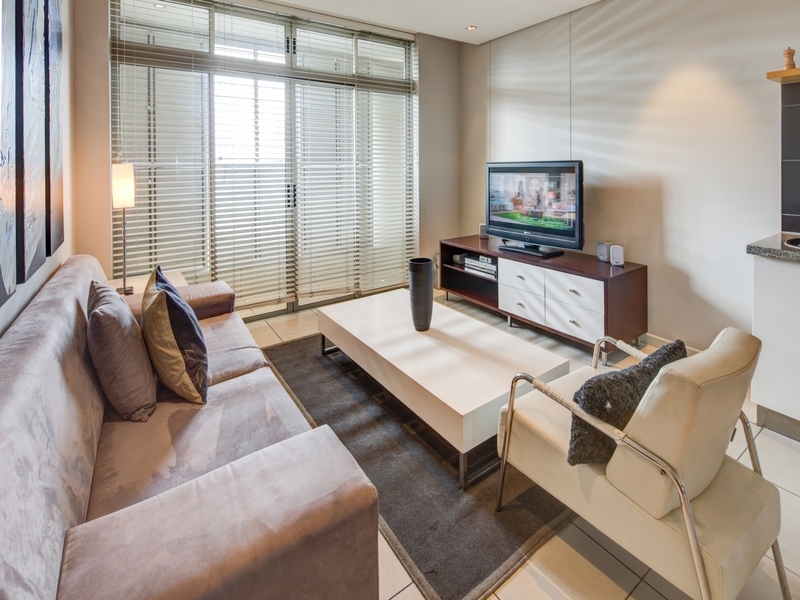 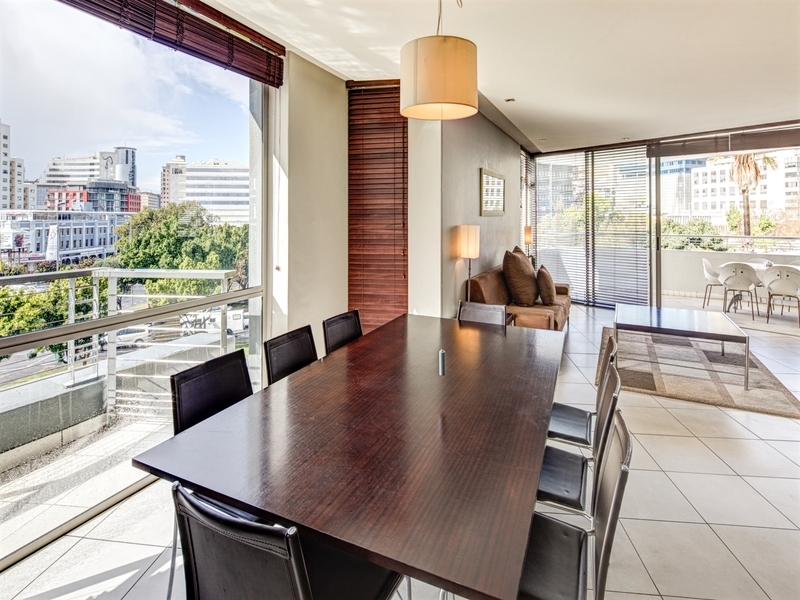 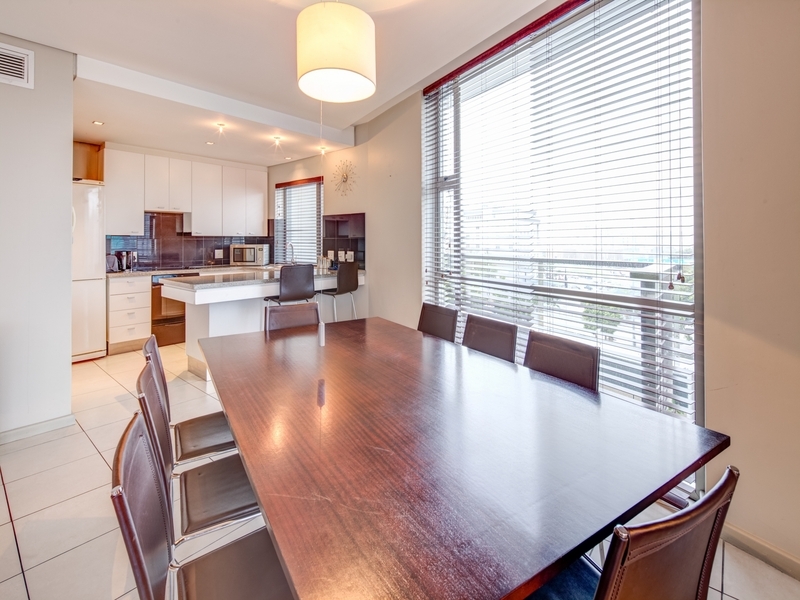 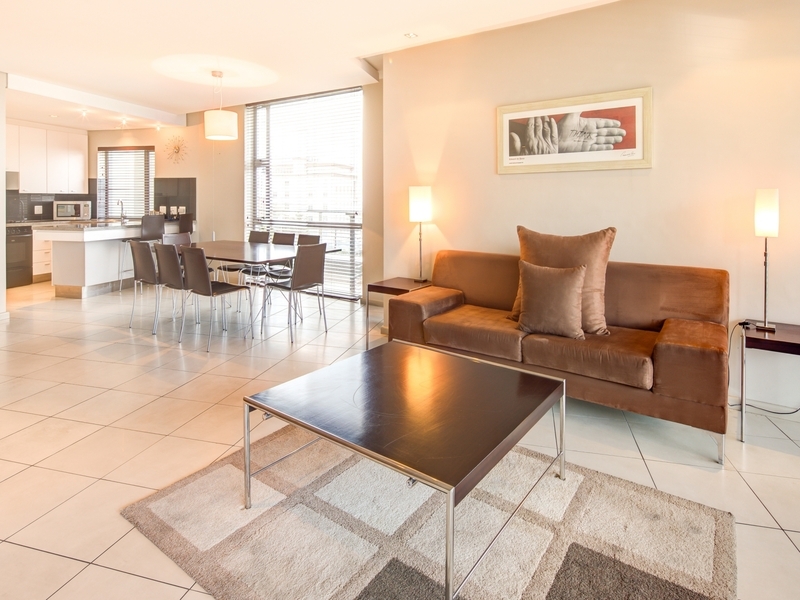 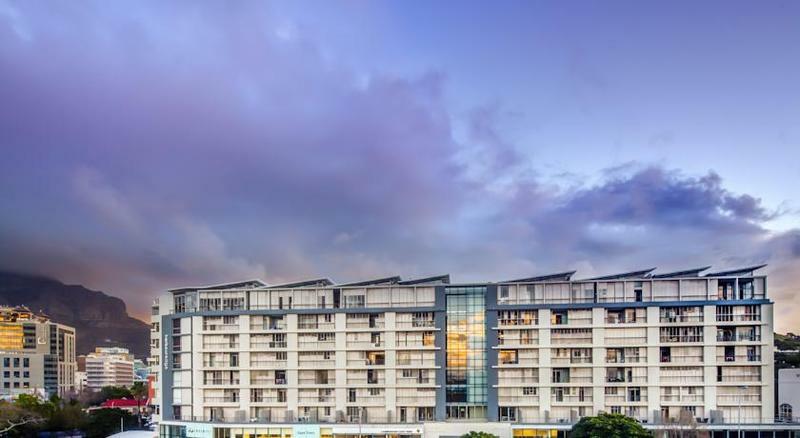 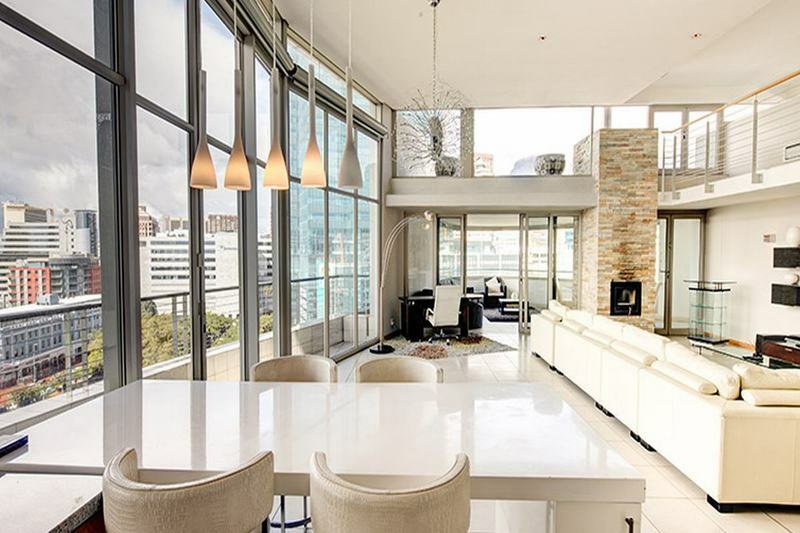 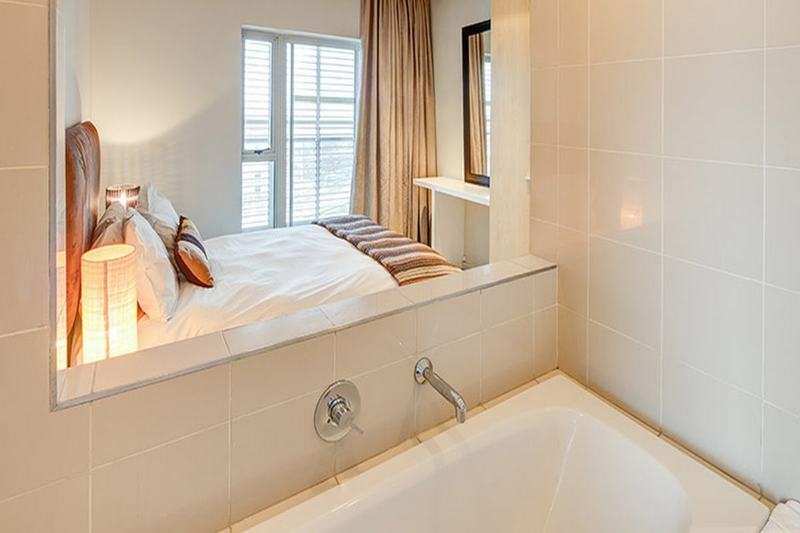 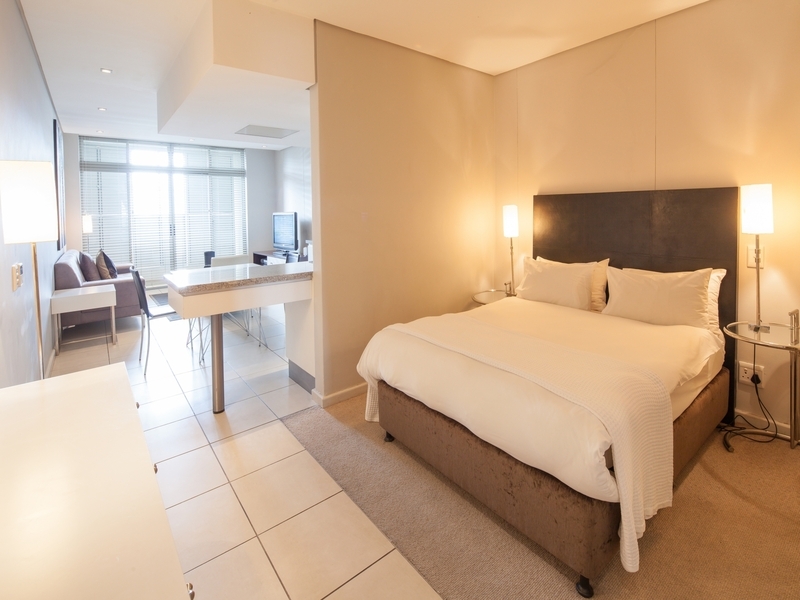 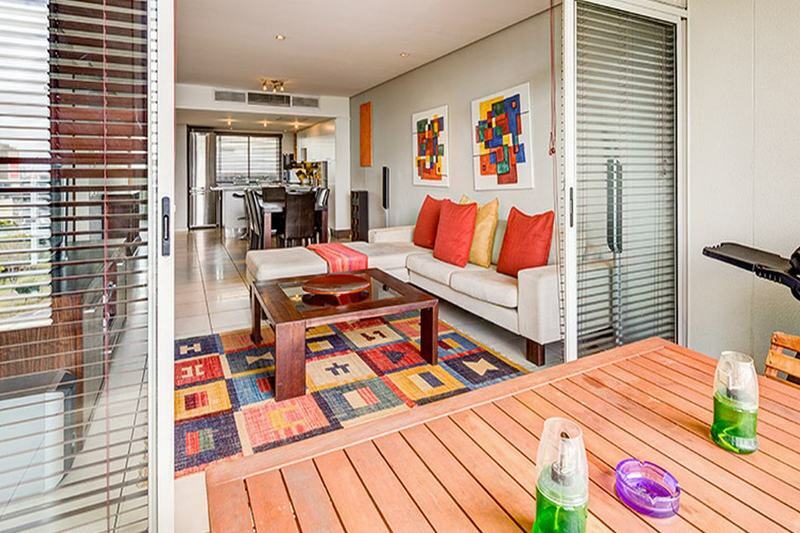 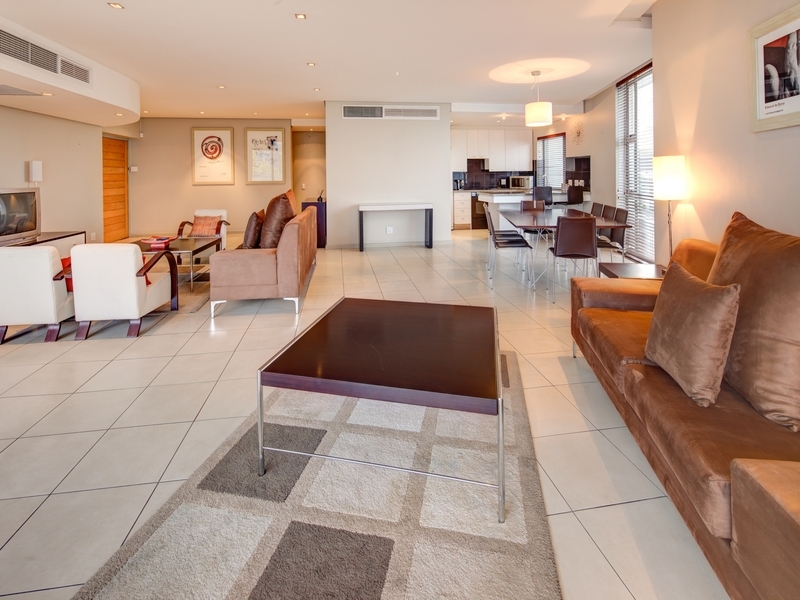 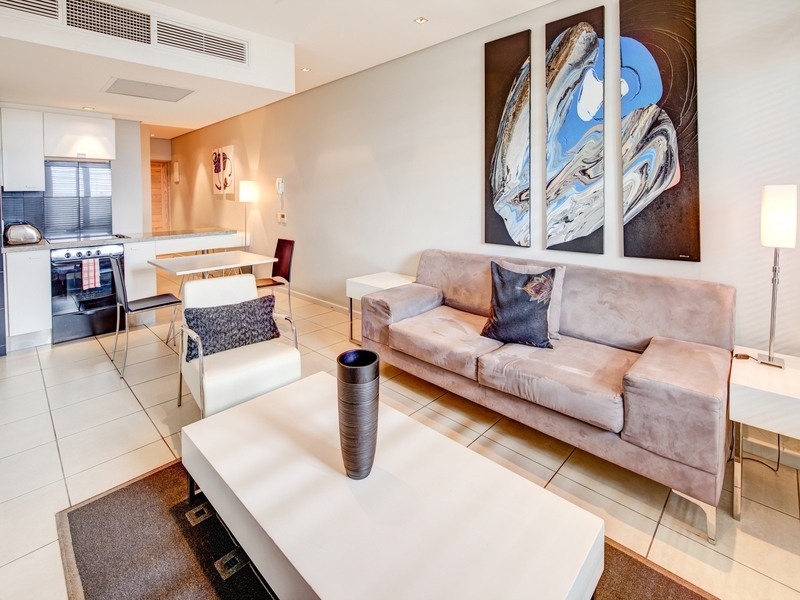 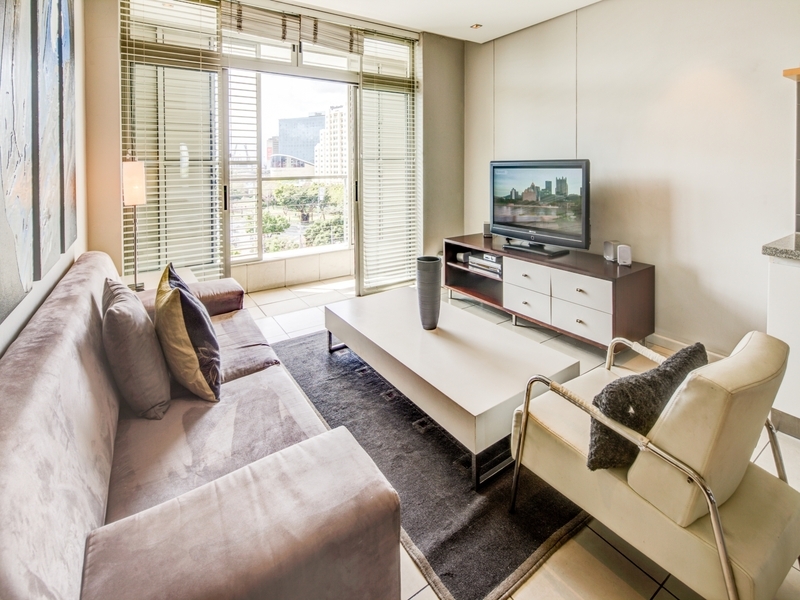 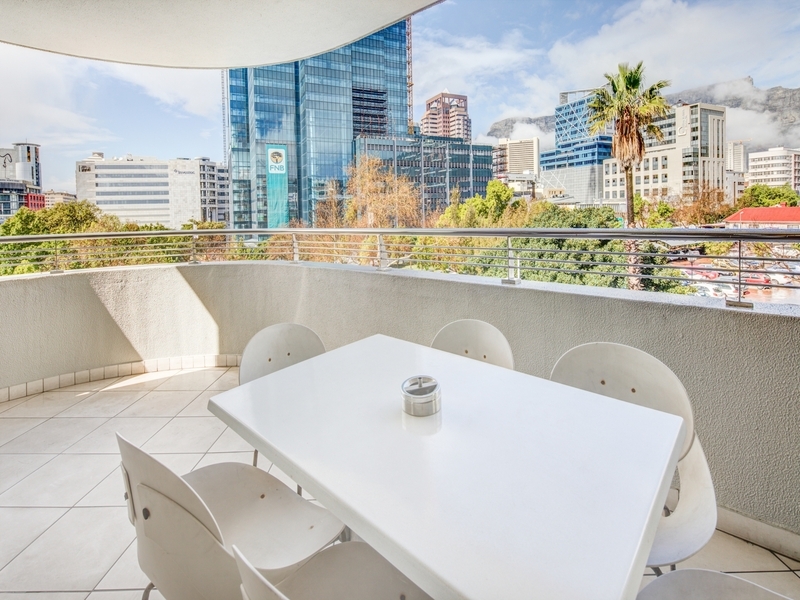 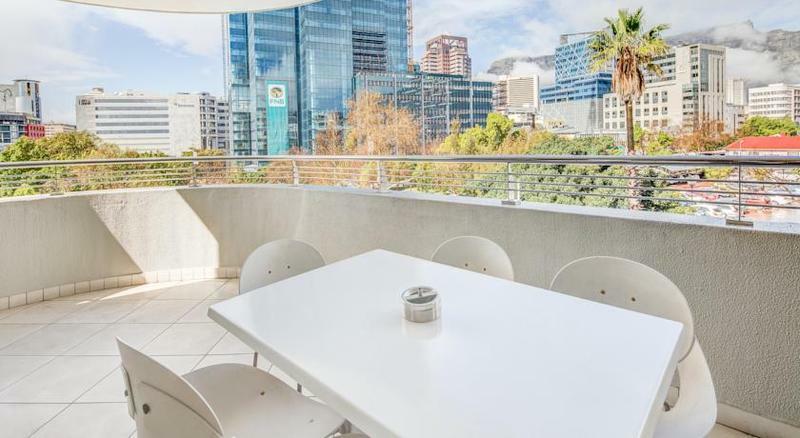 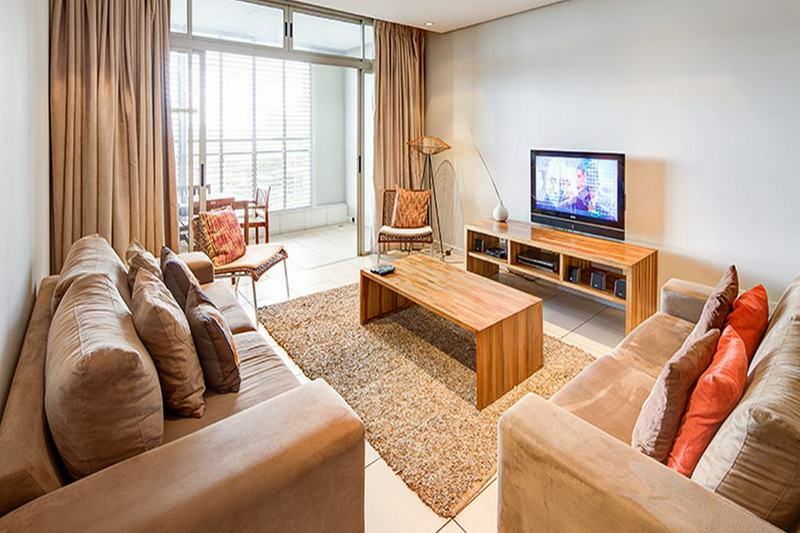 Ideally situated between the V&A Waterfront and Signal Hill, Harbouredge apartments offer views of the amazing Cape Town skyline.Harbouredge has a pool and access to Wi-Fi and it's within walking distance to several restaurants. 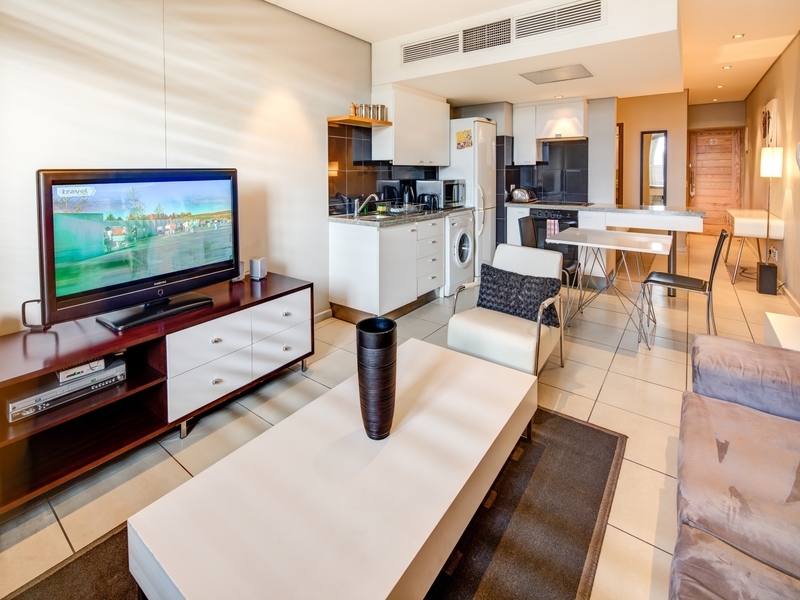 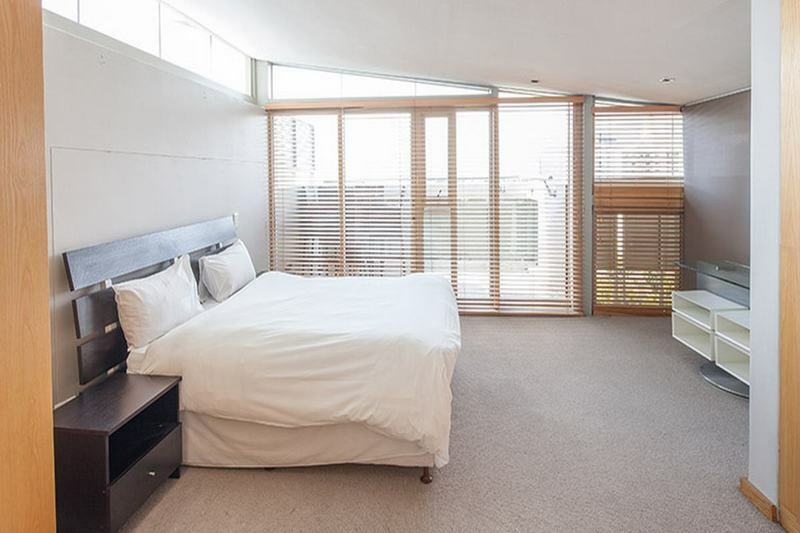 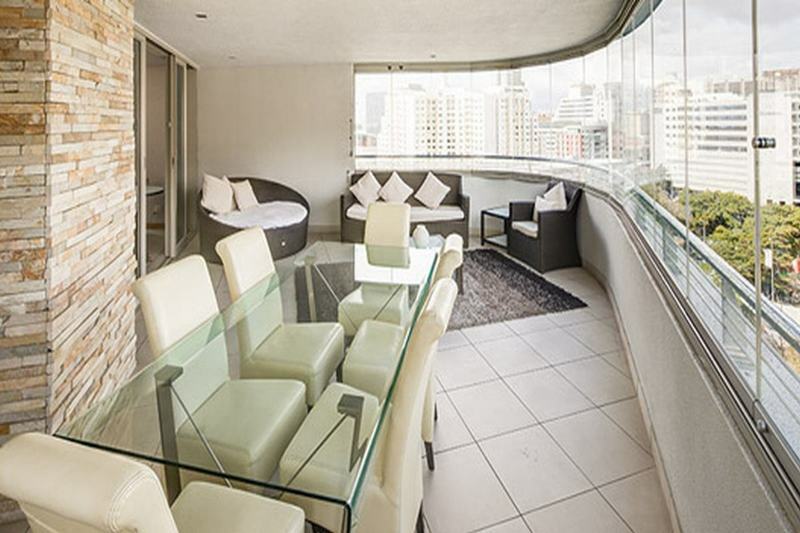 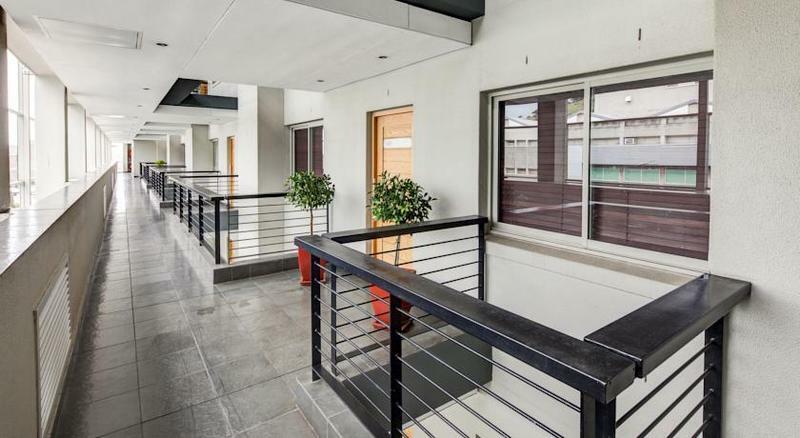 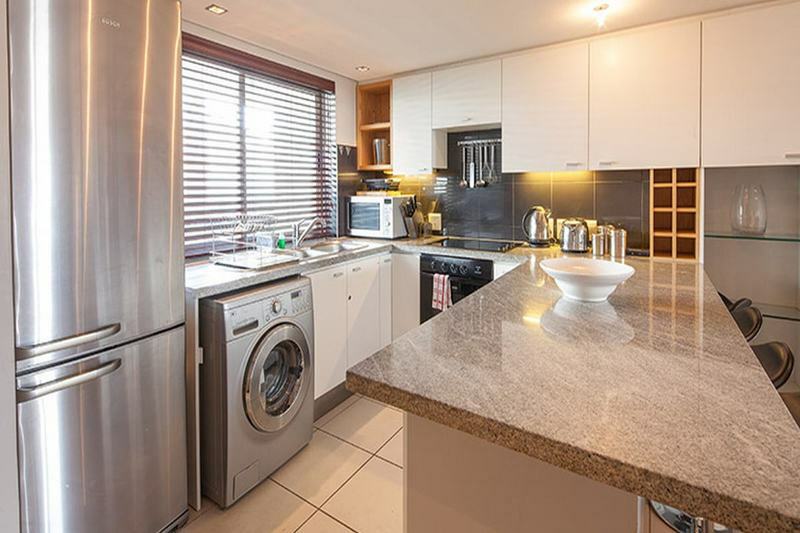 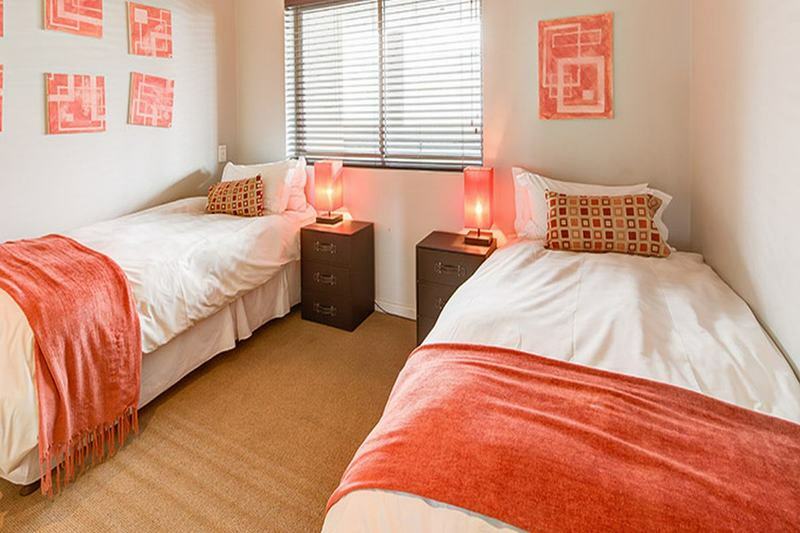 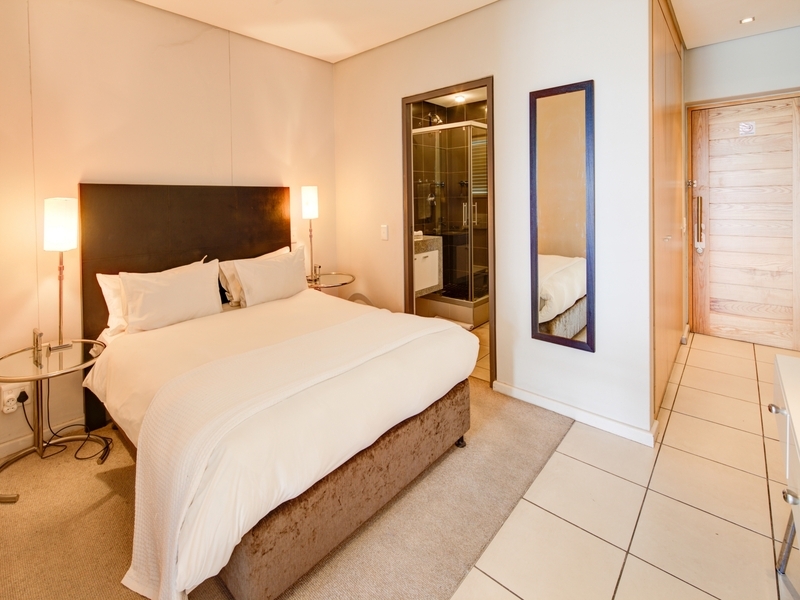 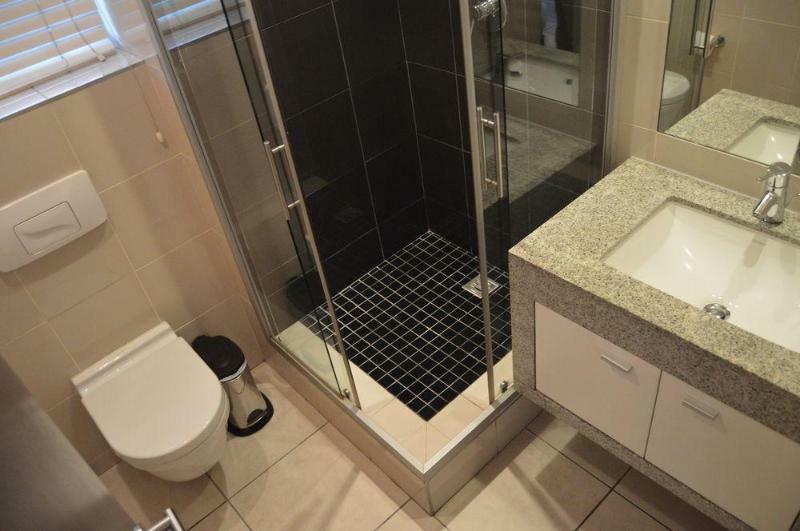 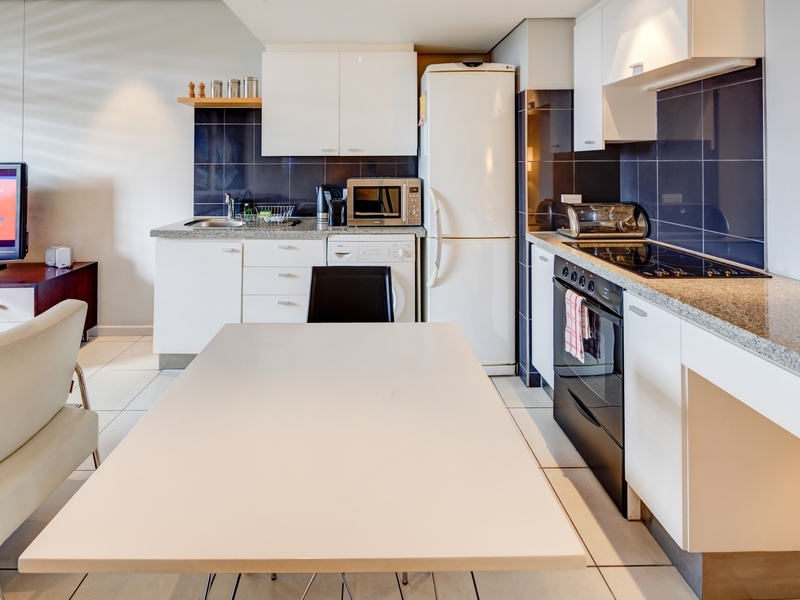 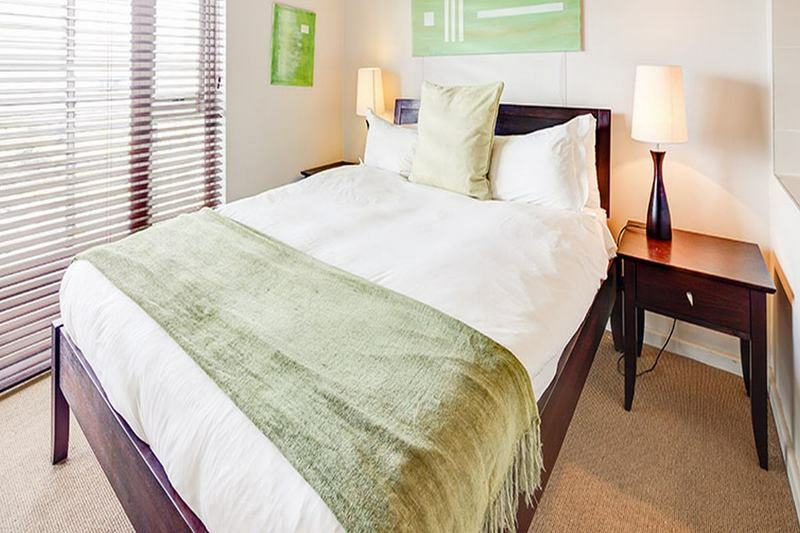 The air-conditioned rooms range from well-furnished studios, two, and three bedroom apartments as well as penthouse suites, all equipped with a kitchen leading to an open plan lounge and dining area.